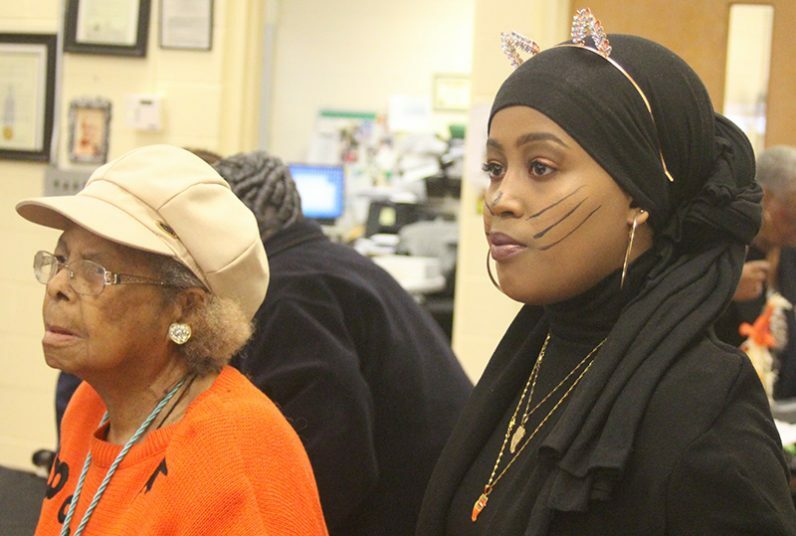 More than 100 older adults donned masks and costumes at an Oct. 26 Halloween party hosted by the St. Charles Senior Community Center, a ministry of archdiocesan Catholic Housing and Community Services (CHCS). 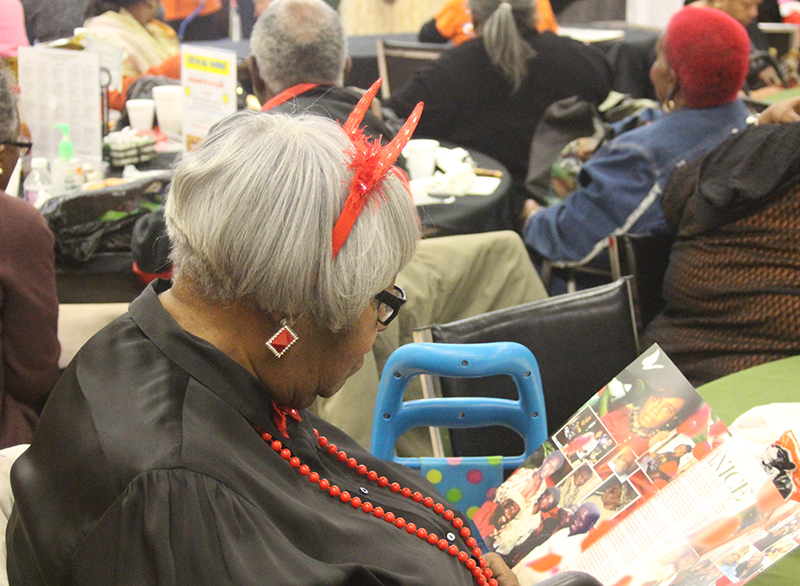 Center members enjoyed lunch, music and raffles, along with a costume parade that drew laughter and applause. 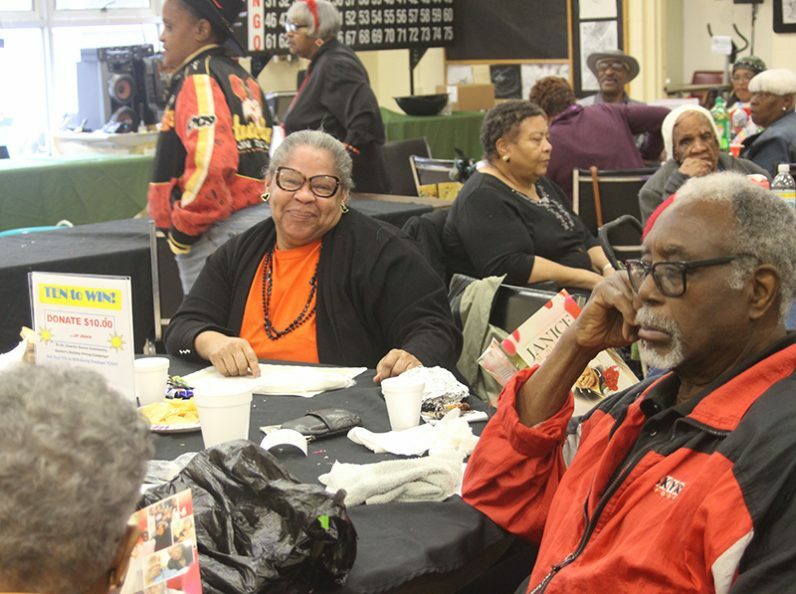 Located at 1941 Christian Street, the center has offered adults 50 years and older opportunities for socialization, exercise, recreation, education and nutritional support since 1971. 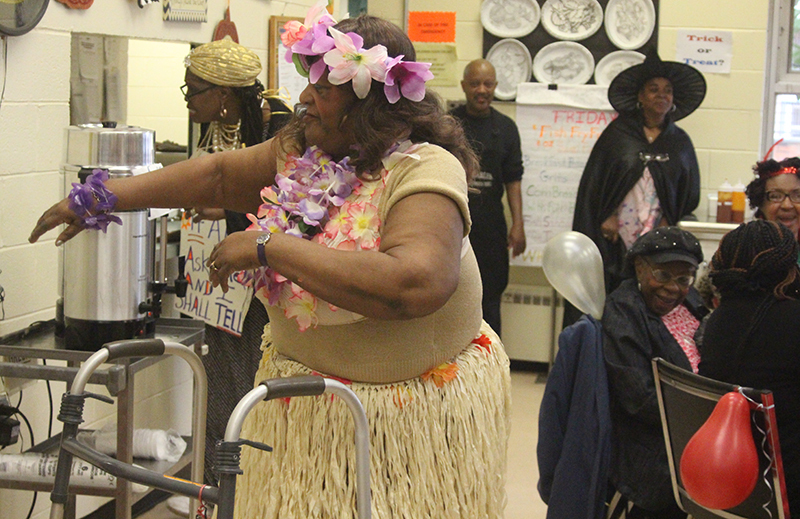 Accredited by the National Institute of Senior Centers, St. Charles is one of four CHCS senior community centers located in Philadelphia. Part of the secretariat for Catholic Human Services, CHCS supports older adults within the archdiocese through in-home and parish-based support, as well as geriatric care management, adult day care and senior housing communities. 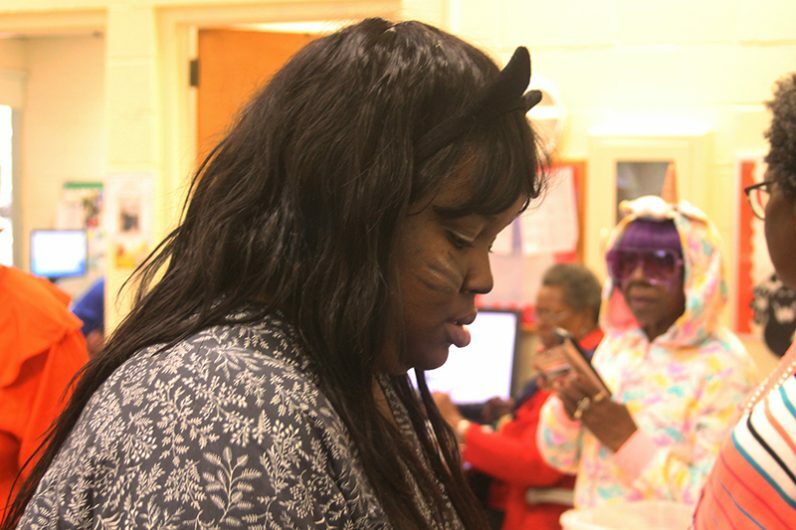 Last year, CHCS served over 4,600 adults. 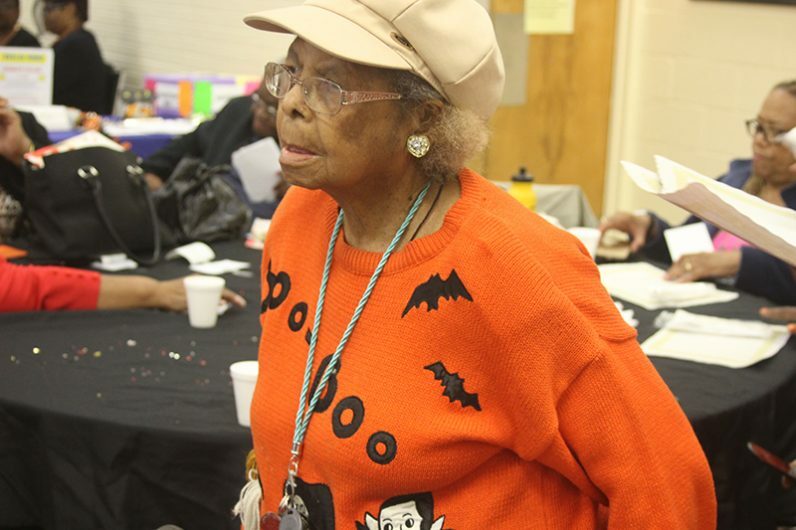 Members of the St. Charles Senior Community Center showed off their costumes at an Oct. 26 Halloween party. 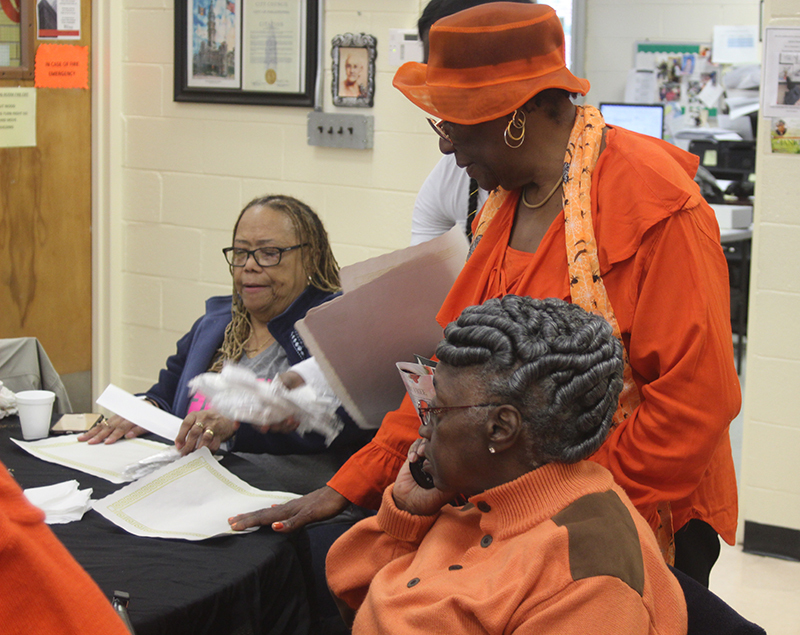 The nationally accredited center is part of archdiocesan Catholic Housing and Community Services, which supported more than 4,600 adults last year. Members of the St. Charles Senior Community Center watched a costume parade at an Oct. 26 Halloween party. 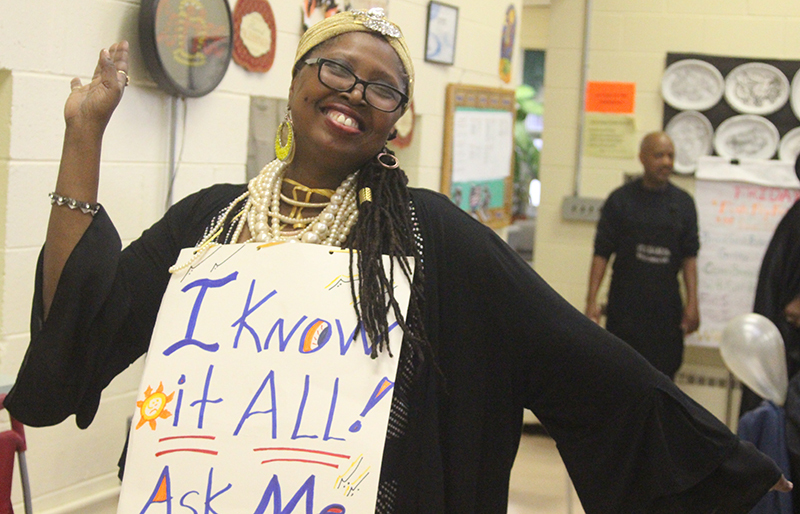 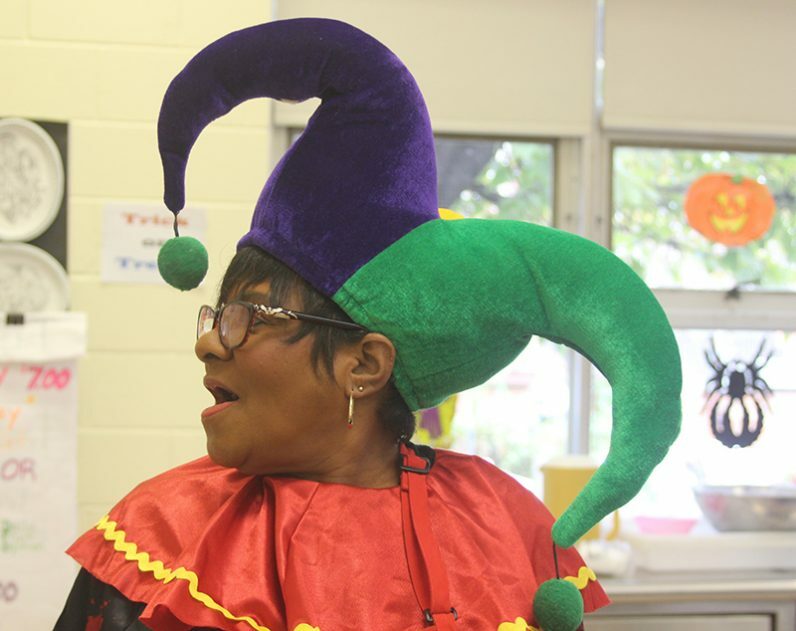 Director Kathy Boles, dressed as a fortune teller, oversaw the festivities at the St. Charles Senior Community Center’s Halloween luncheon, Oct. 26. 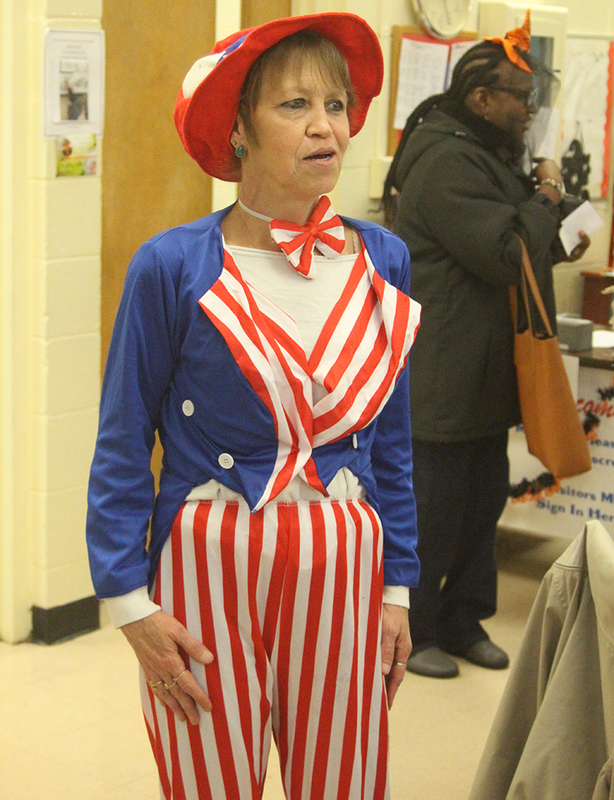 June Schieber, a staff member at the St. Charles Senior Community Center, showed off her patriotic stripes at an Oct. 26 Halloween party. 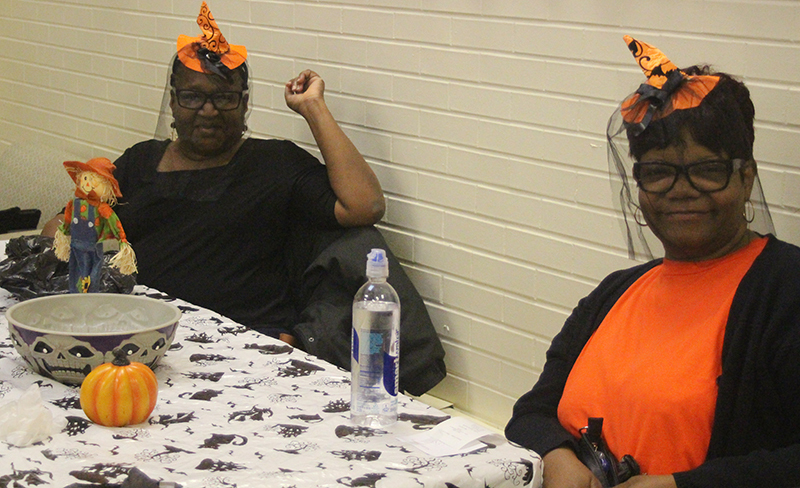 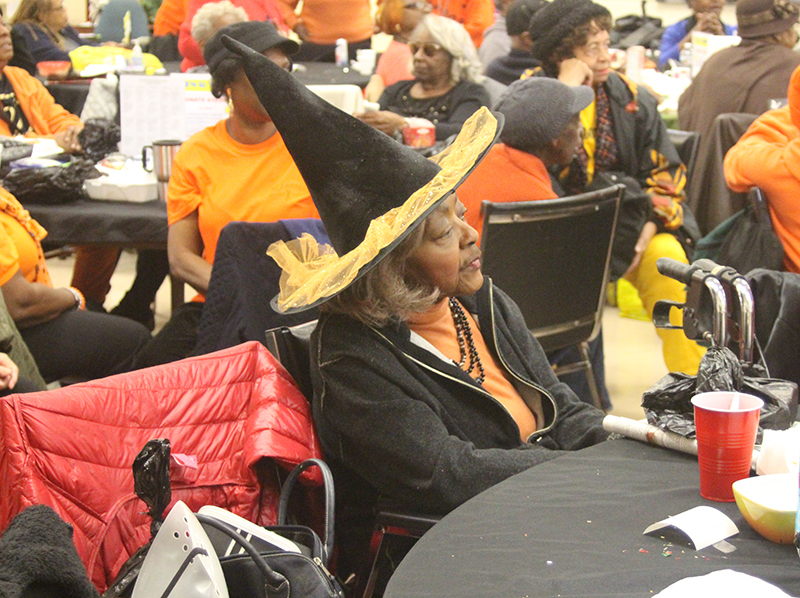 Members of the St. Charles Senior Community Center dressed in their Halloween finest for an Oct. 26 costume party. 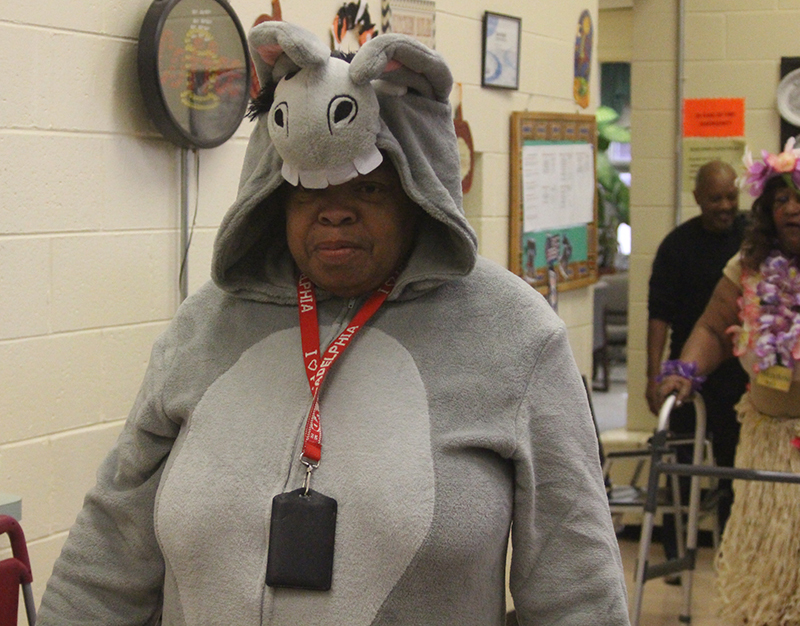 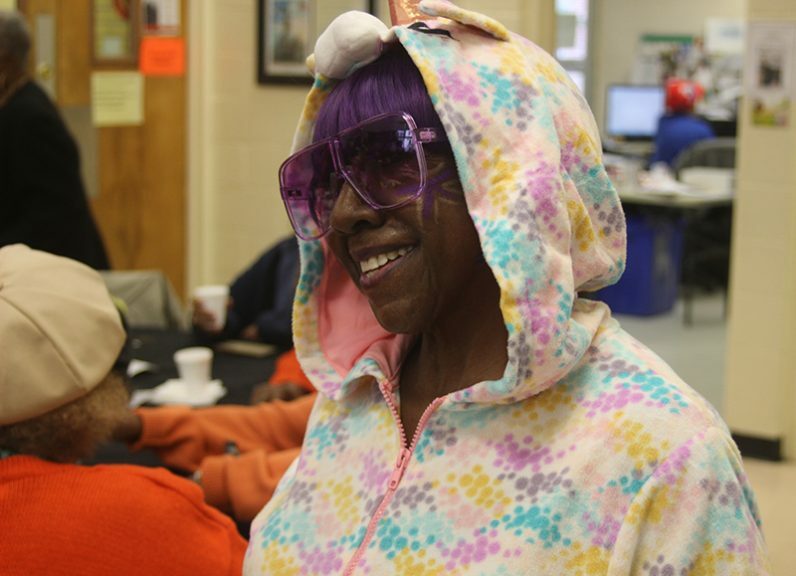 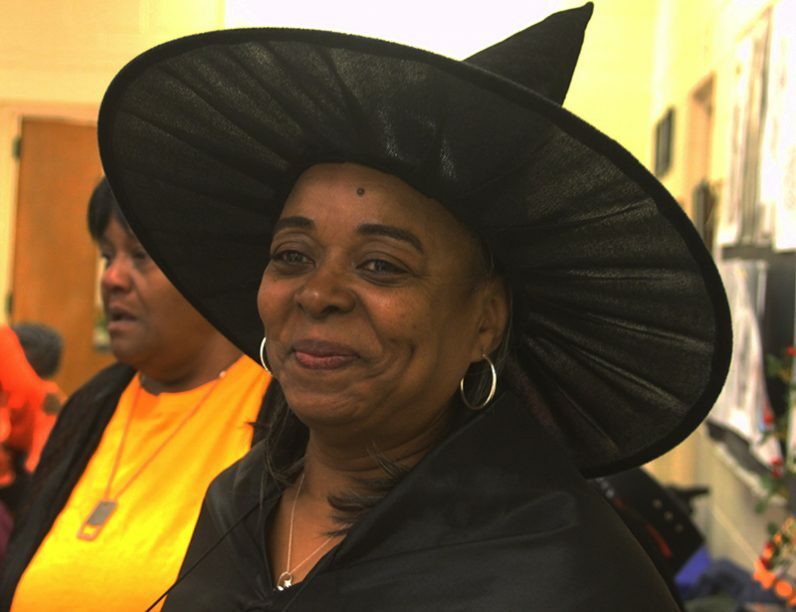 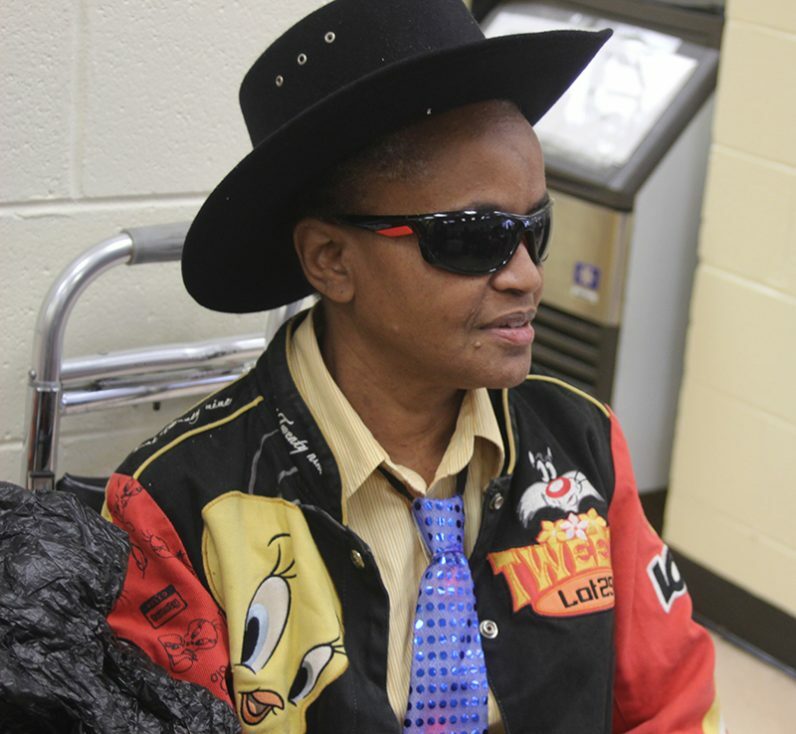 Cookie Brawner, a volunteer and member of St. Charles Senior Community Center, led an Oct. 26 Halloween costume parade. 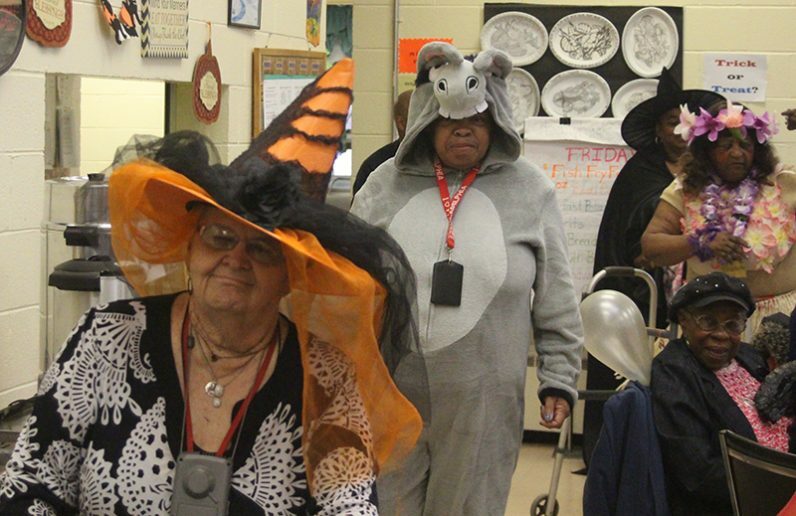 Members of the St. Charles Senior Community Center danced their way through a costume parade at an Oct. 26 Halloween costume party.